The debate on POFMA rages on. At this stage before the bill goes for its second reading, the public has reacted quite a bit. But it has not been the robust response expected in a society claiming to be First World or where freedom of speech is valued. Let’s put it bluntly: the government has got Singaporeans exactly where it wants them to be –with some people correctly concerned about the repercussions of the bill but the majority already soothed into a state of dazed contentment by the Merdeka Package goody bag and, now, the wonders of Jewel. That takes care of what normal people do not have to worry about when they appear to have unwittingly circulated a falsehood. I would interpret these as foreign elements out to undermine this country, some disgruntled local activists prepared to link up with such elements for their own purposes, outright opportunists trying to profit from online hoaxes, and extremist individuals or groups attempting to pursue their political or religious goals. This 1 per cent is the problem. There will be grey areas. Seeking support from foreign organisations does not necessarily make one a disloyal citizen to be regarded as someone taking outside cues to purvey falsehoods or slanted writings and to be targeted for closer scrutiny. He or she should have the same freedom of information or right to speak out – without fear of being victimised or having to indulge in self-censorship. Also, it is not only mainstream media who are entitled to play a part in profiting from the news business. There are other alternative voices and talents who should not be shunted aside in the name of easier information control. He is stating the obvious. Here is where the public debate on POFMA has to be stepped up a notch or two. I am disappointed by the lack of open public participation by people or groups who should be doing this so that Singaporeans can sleep more soundly knowing that this society has not become so complacent that even the most affected or relevant 1 per cent of the population have abdicated their responsibility to offer their expert views. 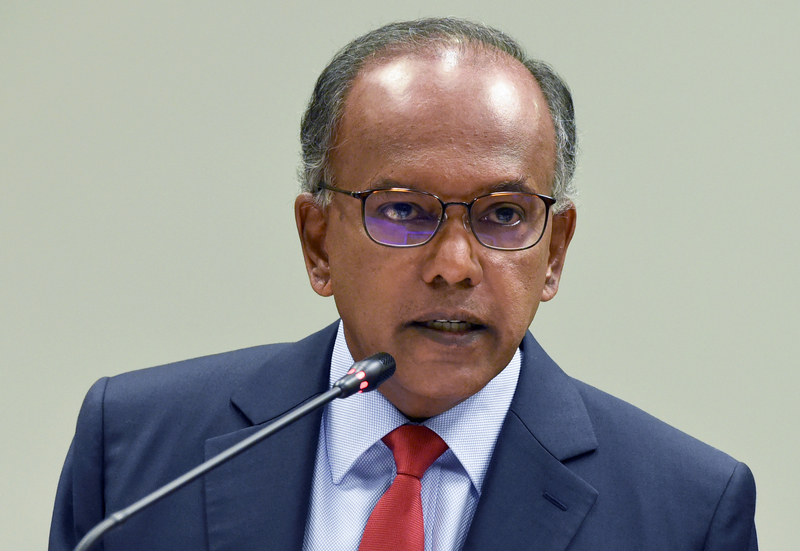 The society is the one organisation with the expertise to educate Singaporeans at large, at least on the legal aspects, and it decided to be silent. I really don’t know what to say. Then, there are some other journalist bodies. It is unfortunate that a once vibrant Singapore National Union of Journalists, together with the once vibrant Confederation of Asean Journalists, are now defunct. It is a sad sign of the times that there have been no replacements for these at a time when their voices are sorely needed. This may well be the real reason why fake news has become so pervasive and so much more palatable. Those with the skill to tell the truth have been replaced by Pravda-like functionaries and apparatchiks.